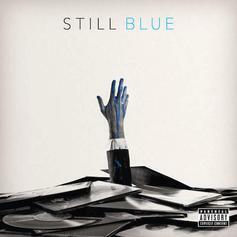 Stream Jared Evan and Statik Selektah's new joint album "Still Blue." 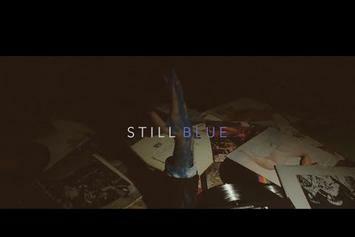 A highlight from Jared Evan & Statik Selektah's "Still Blue." 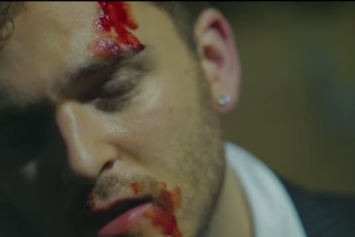 Check out the latest visual from Jared Evan. 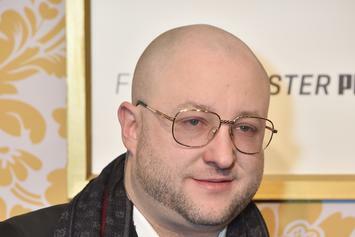 Jared Evan and Statik Selektah are teaming up once again for a new project called "Still Blue". Check out a new trailer from Jared Evan & Statik Selektah.